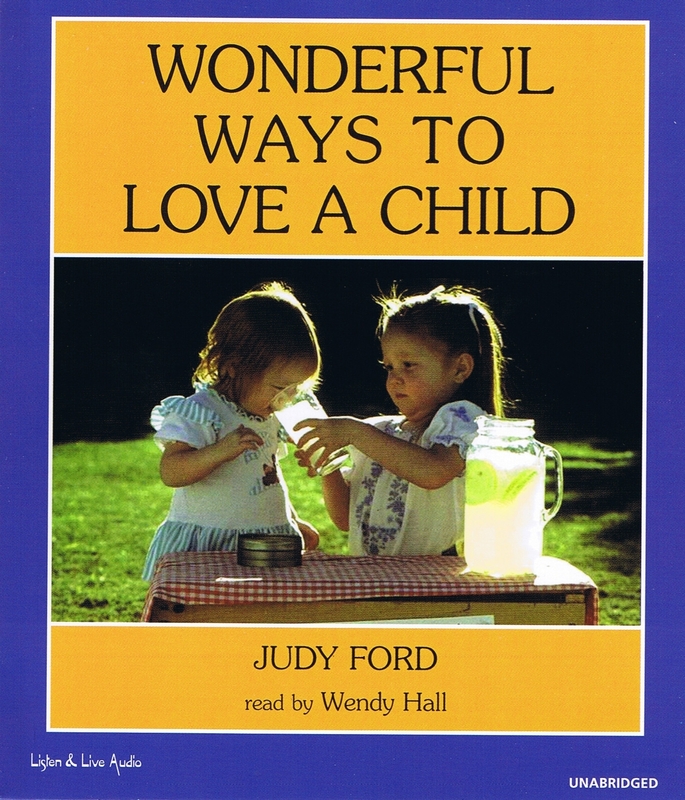 Wonderful Ways To Love A Child is a delightfully sweet and down-to-earth guide for parents who want to put love into action and give their children the very best start in life. It's a prescription for strengthening the bond between a parent and child, packed with suggestions and reassurance. Wonderful Ways To Love A Child offers more than 60 inspiring, true stories for building strong, nurturing and caring families. From the emotional and moral, to the fun and frivolous, author Judy Ford helps bring more love and laughter into your life. 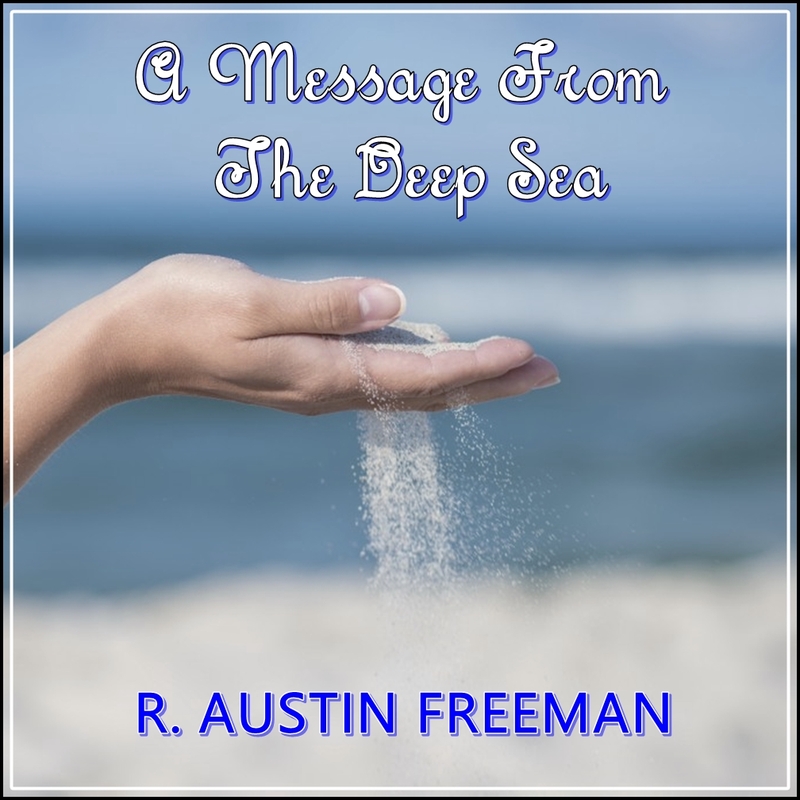 The book was awarded The Family Channel Seal of Quality, National Parenting Center Seal of Approval and was a Literary Guild Book Club selection. Judy Ford has been a therapist, public speaker, and human relations consultant for the past three decades. Her parenting class, "Parenting with Love and Laughter," gives parents practical tools to use while focusing on the joy of parenting. In addition to her seminars, Judy frequently speaks on the power of love and laughter to enrich both our professional and personal lives. The author has appeared on Oprah, CNN and the Sally Jessy Raphael television programs, and has been featured in Parenting and Child magazines. Wendy Hall, a graduate of Loyola Marymount University, is a veteran of Los Angeles stage and theatre productions. An accomplished alto-sprano, she has performed in dozens of musicals and operas, and has studied at the La Jolla Playhouse Conservatory. "The only companion you need between you and the author is the caring and gentle voice of Wendy Hall." "Reader Wendy Hall narrates in a soothing voice accompanied by Brahms lullabies. This collection of stories, anecdotes and proverbs is recommended."